Eris decides to use her time on her day off to go to the beach! 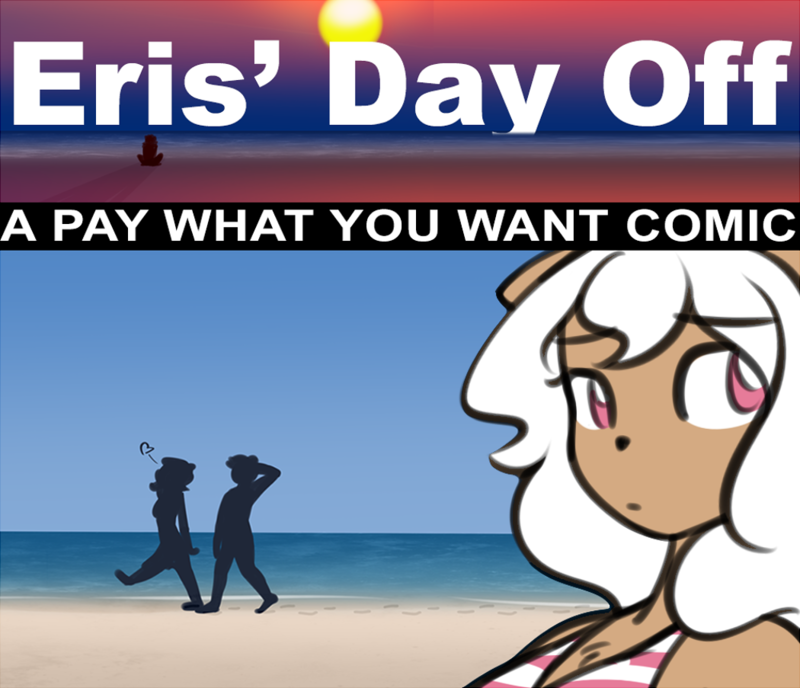 Includes: Swimsuits, flirting, coffee, and more! This comic is free, but you can pay if you want! Consider supporting my art on Patreon!